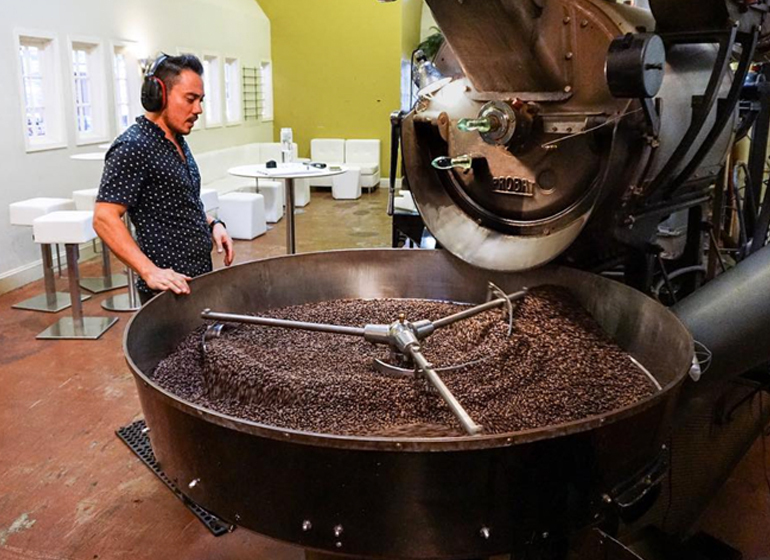 Everything has a source; for us, it’s our roast! 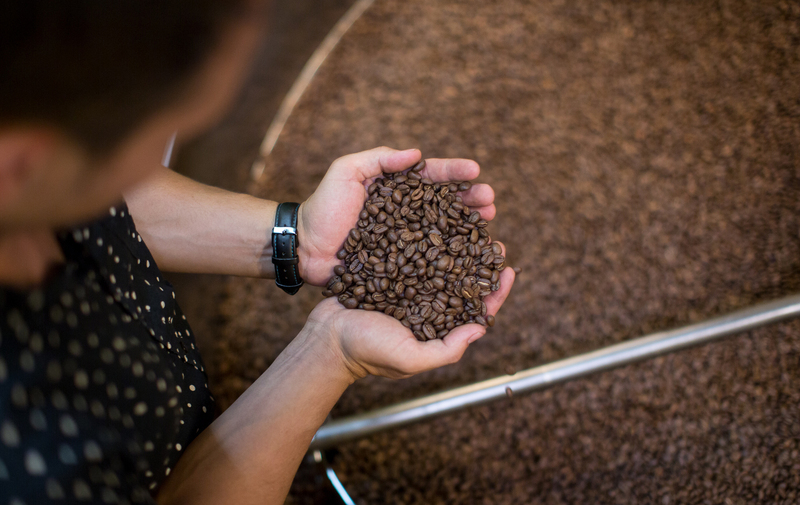 From meticulously selecting the right beans to be expertly roasted to brewing your drink, the foundation of Caffè Calabria is our roast. We don’t compromise! The result is the cup of coffee you rely on to start the day, the espresso drink you enjoy during a conversation with friends, the coffee infused cocktail at Happy Hour. 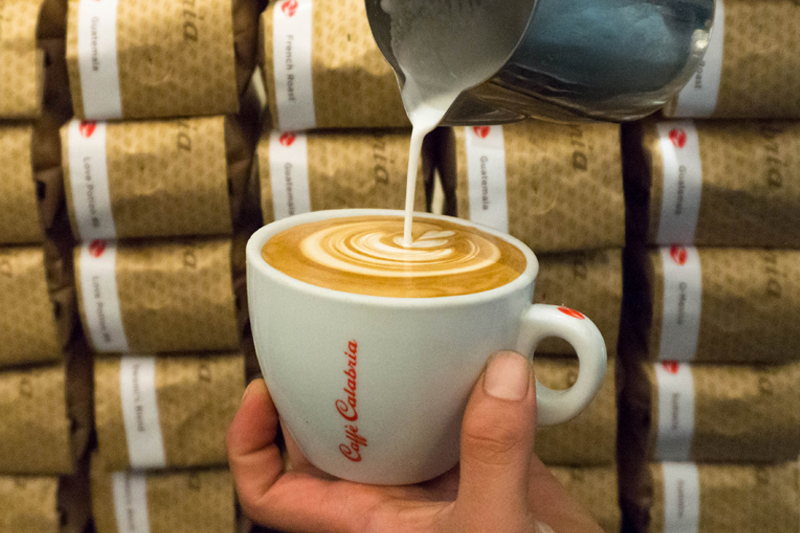 At Caffè Calabria, it starts with a dedicated team committed to making excellent coffee. If our roaster is the heart of Caffè Calabria, the caffè is the door to our heart. 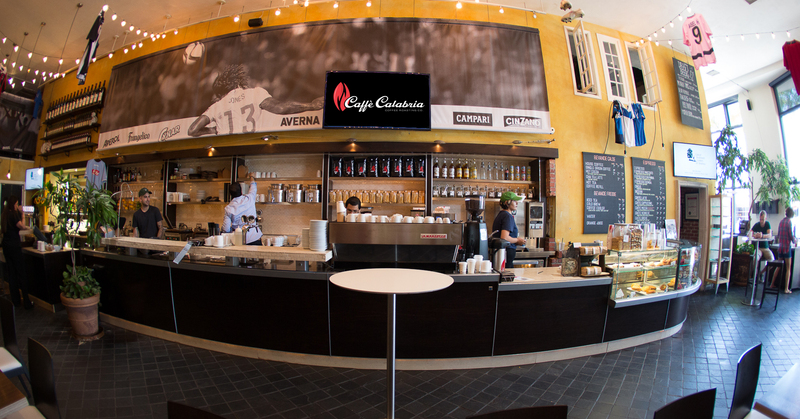 The welcoming atmosphere and the familiar smell of coffee brewing are the perfect introduction to what we do. Hang out with friends, enjoy a cup of our award-winning espresso, tea, or Italian sodas. Bread and Cie delivers pastries daily for a fresh complement to your caffeinated drink. Come in at lunch and power up with a panini and a shot of espresso! Wednesday through Sunday, experience the Italian neighborhood bar; pizza, cocktails, espresso, and antipasti. The Italian bar is the starting point of every evening out on the town. 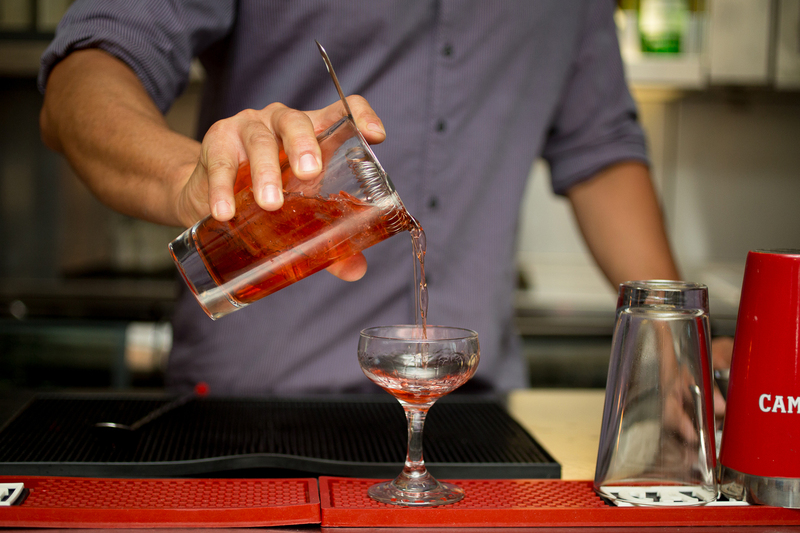 Start with an apéritif right before dinner, have authentic Neapolitan pizza, or stop by after a night out for a strong espresso and a recap of the evening. 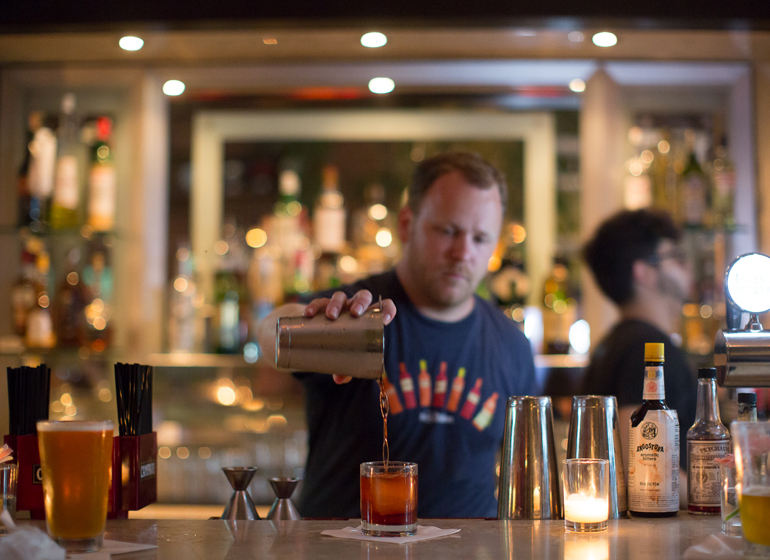 Of course, Italian cocktails, wine, and San Diego’s best locally crafted beer will be served at the bar. The Italian bar is the heart of Italian nightlife, so stop by Calabria and start your night in North Park with Italian flair.